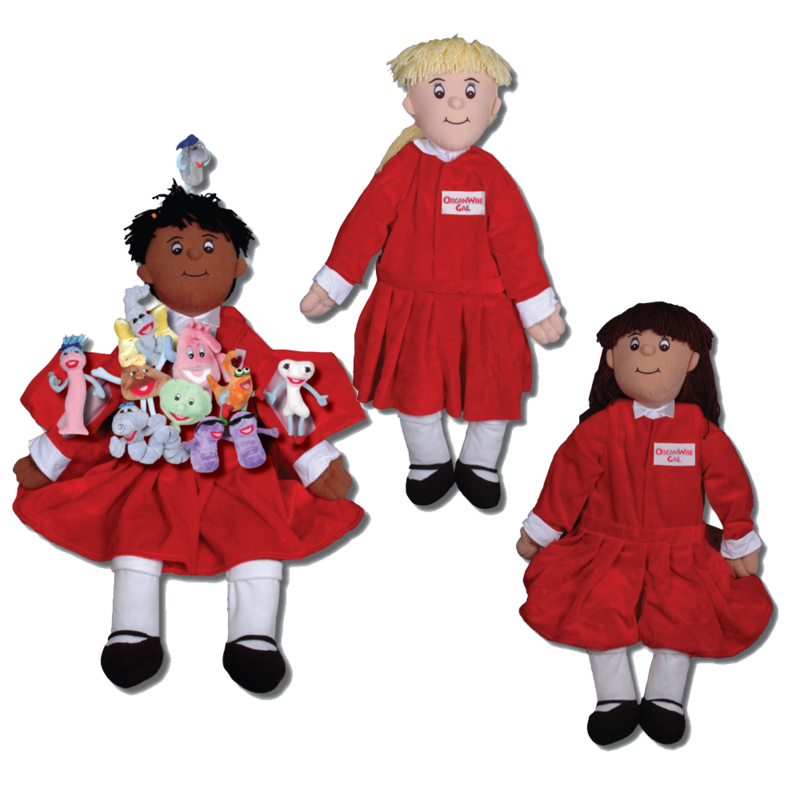 Bring The OrganWise Guys message to life with these unique dolls! These unique teaching tools reinforce “why” healthy behaviors are so important! Students will see that no matter how we look on the outside, we are all the same on the inside. 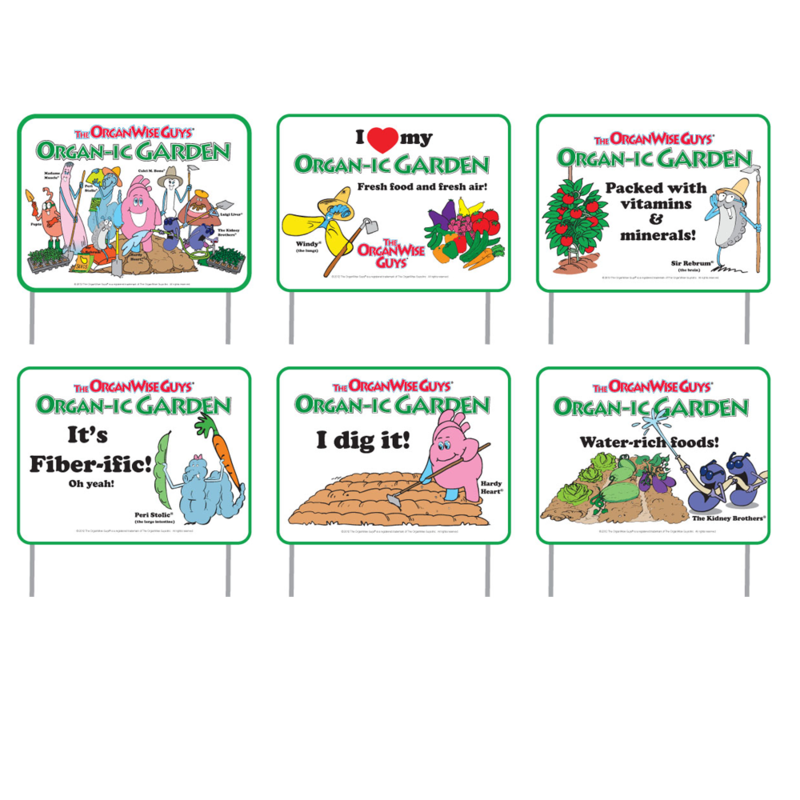 In no time, they’ll understand why The OrganWise Guys say, “We love who we live in, so please take care of us!” This item comes in three different ethnicities and two different sizes. 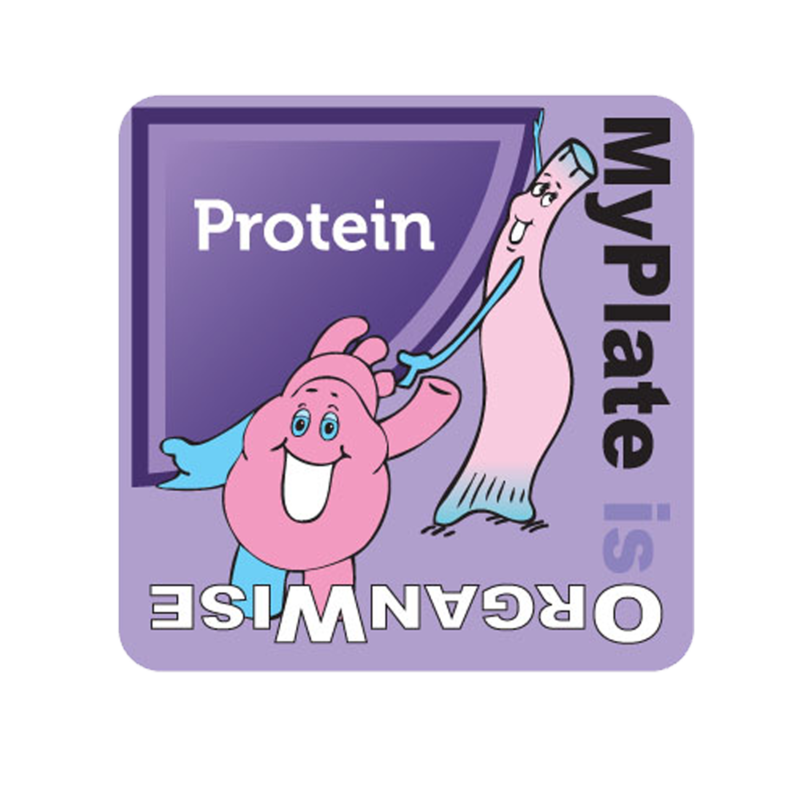 This large (30″) version is the educator’s edition and is recommended for use in school programs. 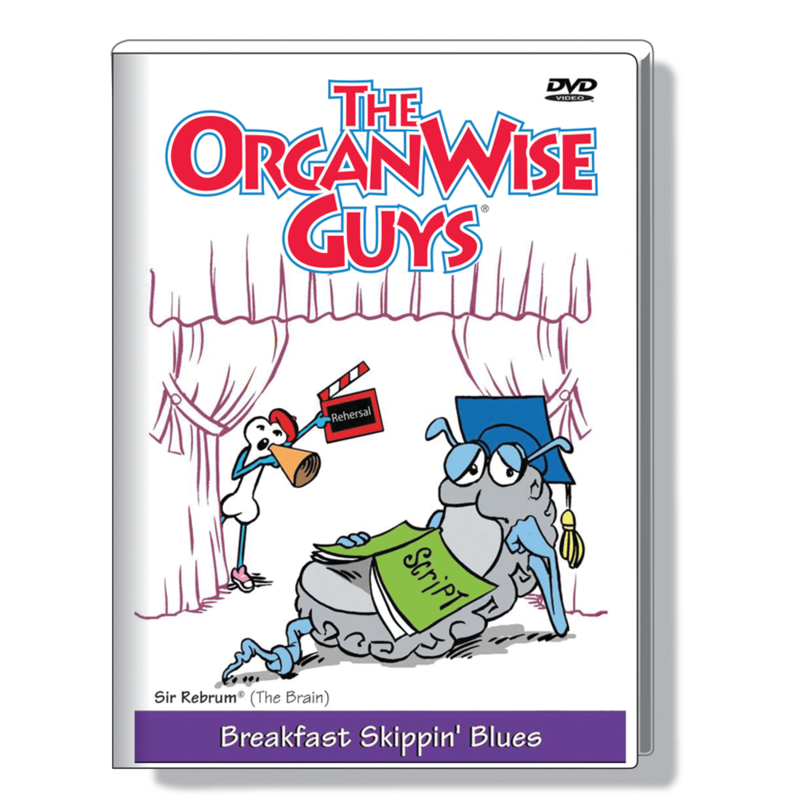 Note: All versions come with all 10 OrganWise Guys tools inside.